Or Gallery is pleased to present Along Some Sympathetic Lines, an exhibition of artwork by London-based artist Martin John Callanan, and an archive project by curator Liz Bruchet. The exhibition considers the poetic possibilities of data and its documentation, and the tenuous process of making meaning. Martin John Callanan is an artist researching an individual’s place within systems. Callanan generates and reworks photographs, letters and electronic data into evidence of exchanges – between the individual, the institution and the networks of power that intertwine them. 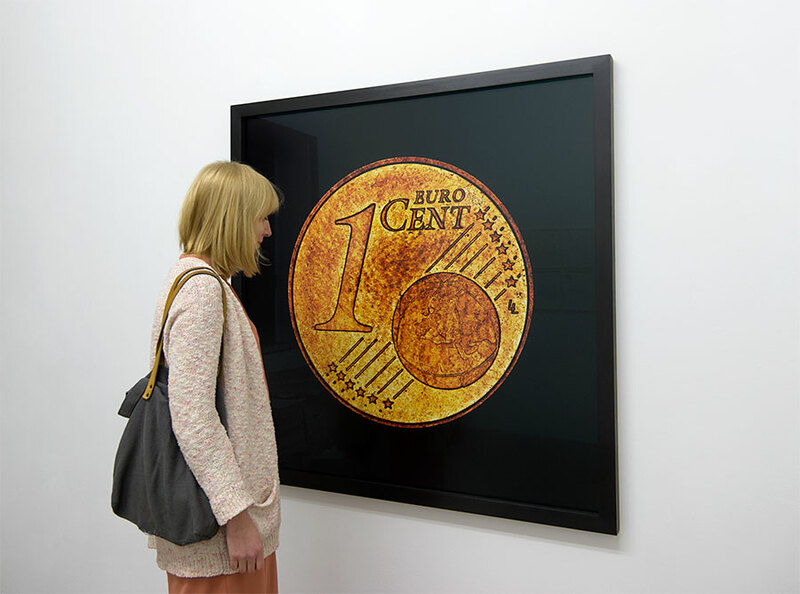 The exhibition presents four of the artist’s series: The Fundamental Units, the result of amassing millions of pixels of data, to photographs, in microscopic detail far beyond the capacity of the human eye, the lowest monetary unit of each of the 166 active currencies of world, only to enlarge and print them to vast scale; Wars During My Lifetime, an evolving newspaper listing of every war fought during the course of the artist’s life; Grounds, an ongoing photographic archive which charts ‘important places’ in the world where security restrictions limit the image to the carpeted, tiled or concrete floors; and Letters 2004-2006, Callanan’s correspondence with various heads of states and religious leaders which implicate them in conversations that question their very rationale of their authority. 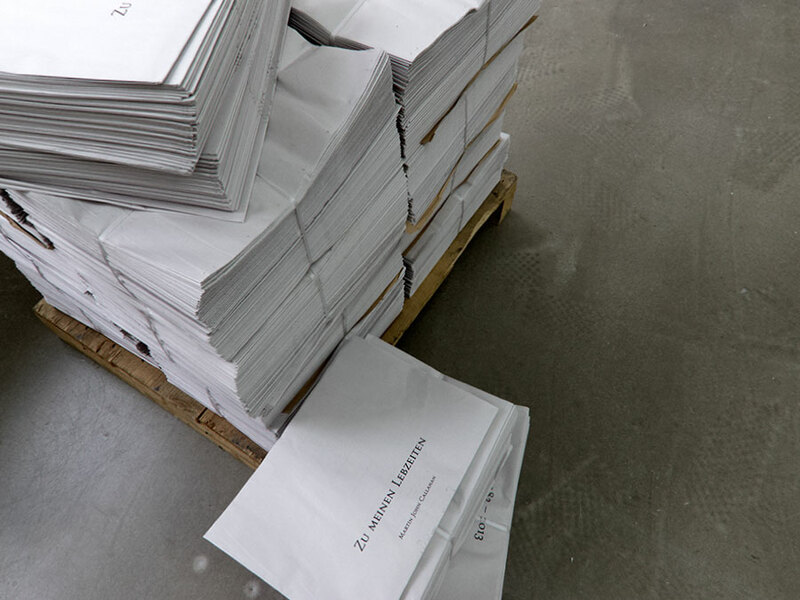 These acts of excavating, accumulating and visualising data draw out the sympathetic aspects within documentation and in so doing, mark and disrupt the underlying power dynamics. 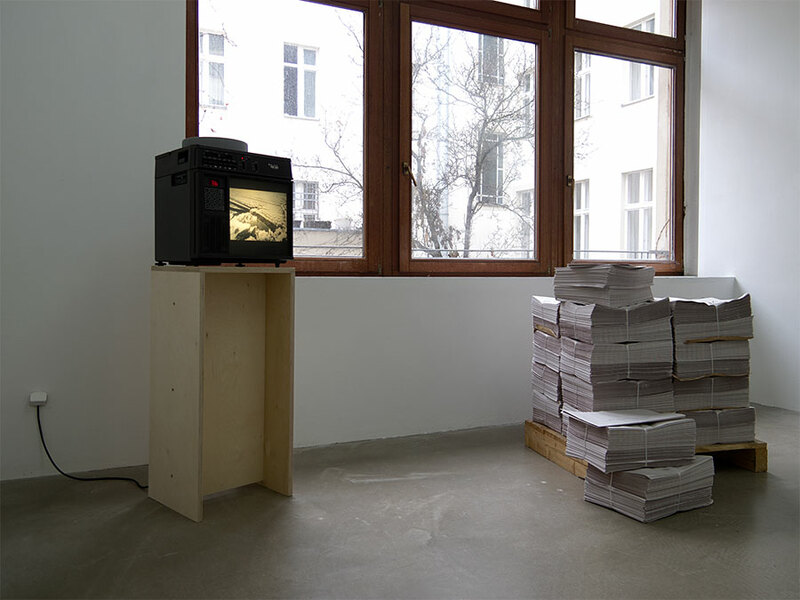 A second gallery features an archive project by London-based curator Liz Bruchet. 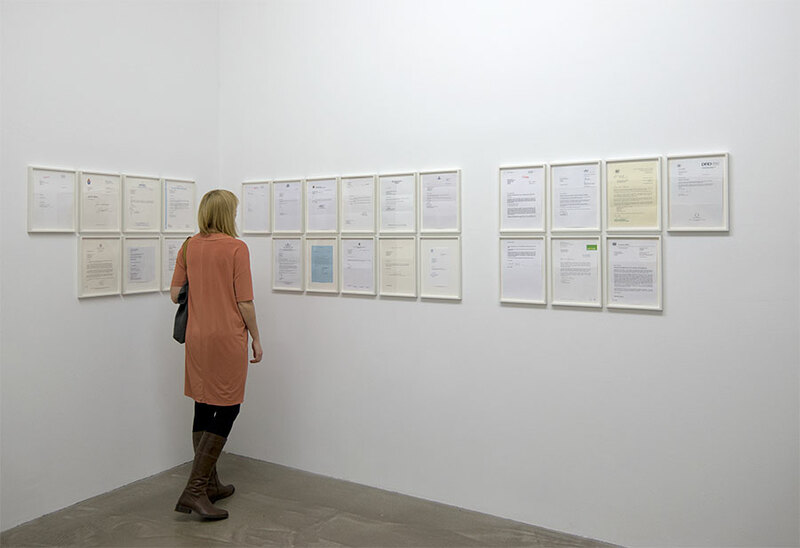 The display of ephemera from the personal archive of the curator’s grandfather, a Canadian insurance salesman and aspiring radio presenter, takes its inspiration from a found audio recording – part monologue, part autobiography, and part radio show – made in 1974. Harnessing the impulses of the collector, archivist and biographer, the curator reasserts her role as custodian and caretaker to nurture narratives and give weight to the subjective remnants of one man’s life. This exhibition is curated by Liz Bruchet. The exhibition is possible with the generous support of Or Gallery, the National Physical Laboratory, and UCL European Institute. With thanks to Galeria Horrach Moya, (Hiper)vincles, Whitechapel Gallery, Book Works, David Karl, and Pau Waelder.